The ARTHUR is designed from a traditional blade putter style, yet performs in a way that is far from that. 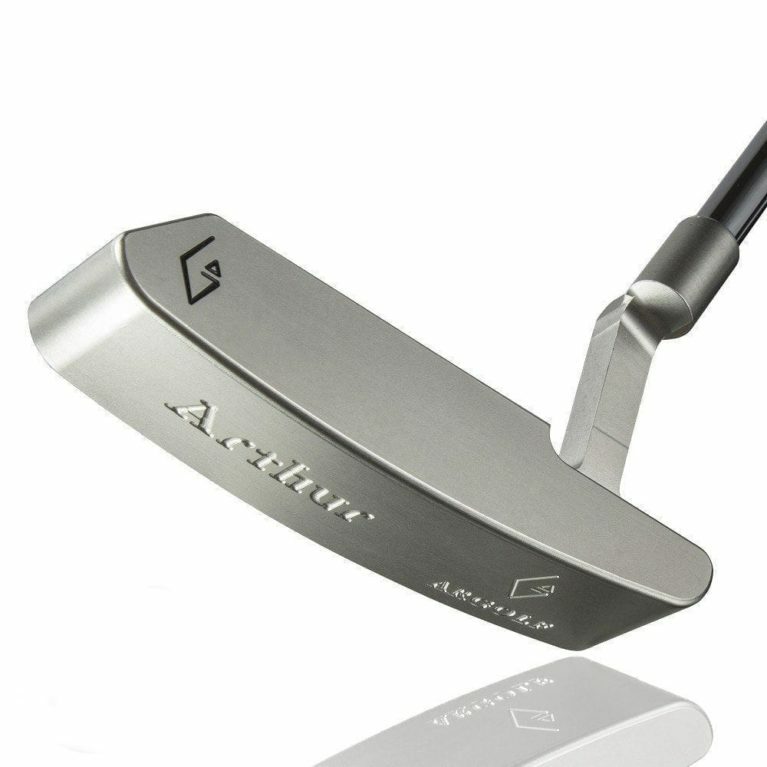 Precisely milled from a solid block of aeronautical-grade Stainless Steel 304 L, the ARTHUR boasts a much higher MOI than comparable models on the market. 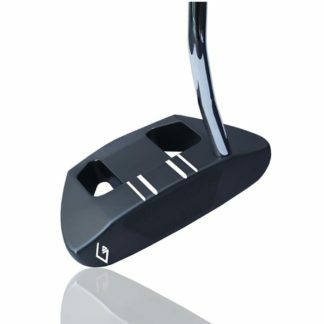 Designers expanded the heel and toe weighting of this high-performance blade putter to improve stability and consistency through the putting stroke. 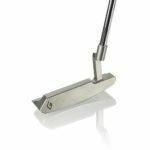 The offset of the plumber’s neck feature on the ARTHUR keeps the golfer’s hands ahead of the clubface through impact for a more forgiving stroke. 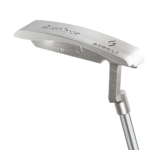 Thanks to its unique milling process and enhance features, the ARTHUR contains the ability to adapt itself to the game of a beginner or professional alike. 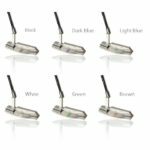 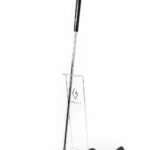 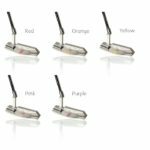 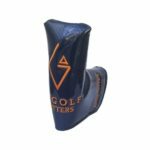 These PGA professional players win with ARTHUR Putter! 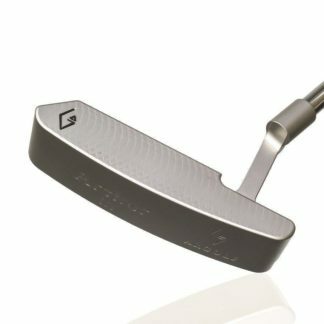 In 2018 and 2017 Tim petrovic finished 3 times 2nd on the PGA Tour Senior, whose 2 majors. 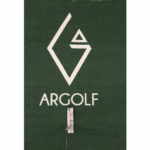 Tim petrovic plays with the Argolf Arthur putter. 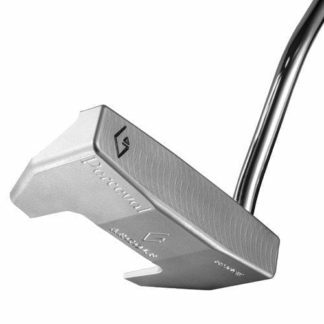 He dramatically improved his putting with the Arthur. 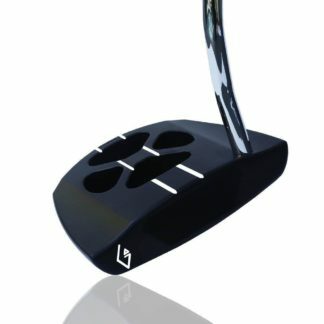 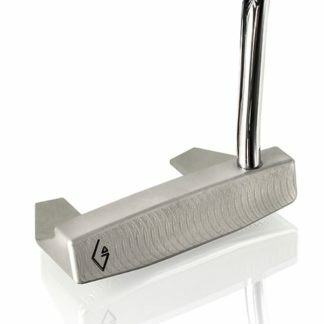 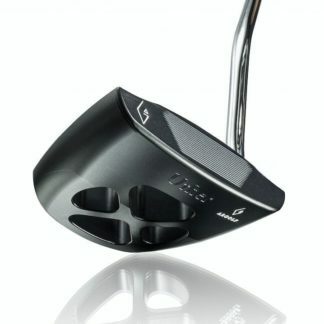 Former U.S. Open champion, Lucas Glover, finished 2nd at the Tour Championship with his Argolf Arthur putter in hand. 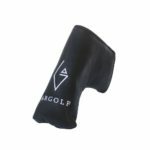 His finish also allowed him to maintain full exemption on the PGA Tour. 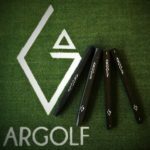 Jordan Niebrugge won the 2018 Freedom 55 Financial Open in Vancouver – PGA TOUR CANADA with the Argolf Arthur putter. 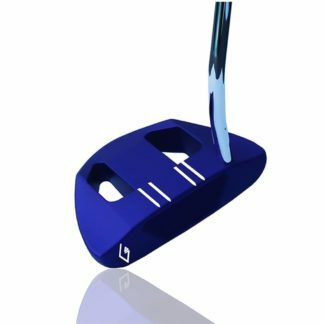 “When I got into trouble mid-round, I was able to get out of it. 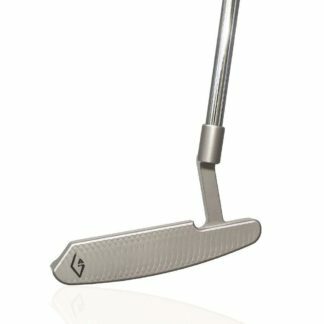 I just putted really well. 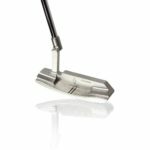 Lucas Glover on 4th-place finish with ARTHUR Putter at the 2019 Honda Classic!